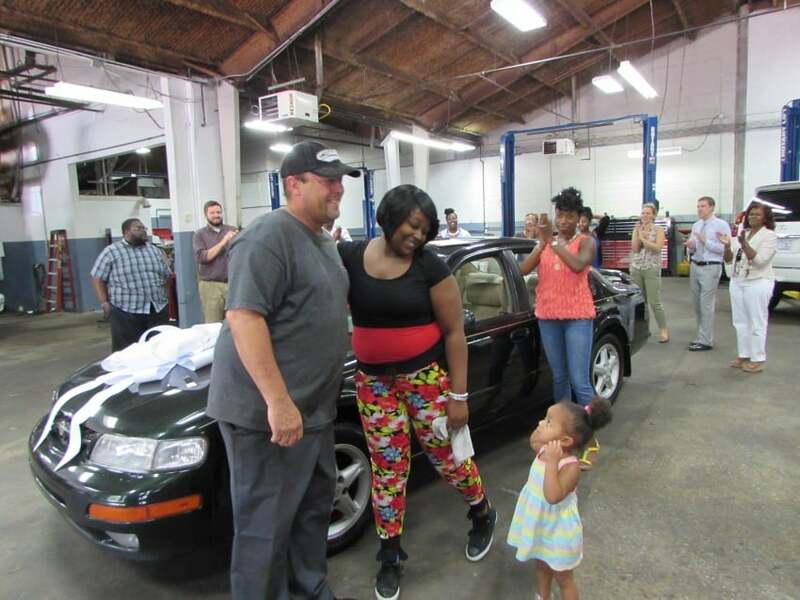 Creech import has first Car Blessing! 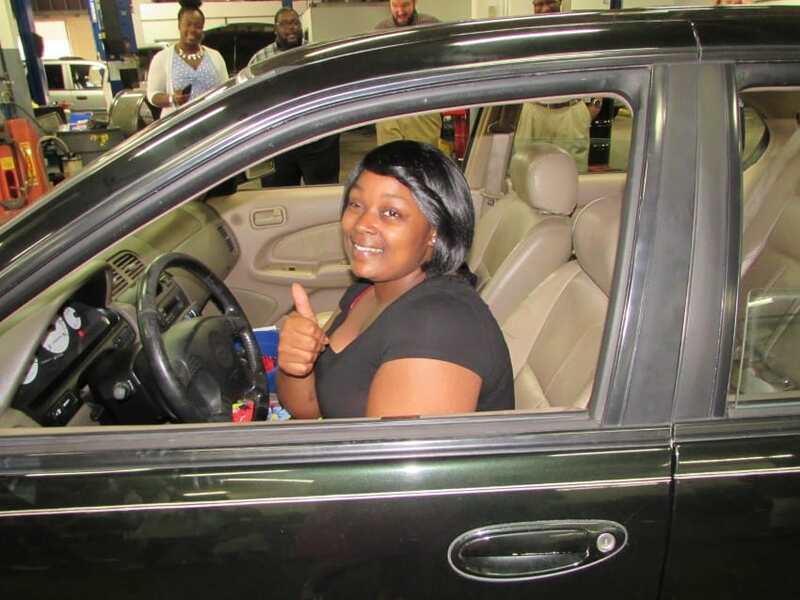 Creech Import Repair has been a proud partner garage for Wheels 4 Hope since 2006. 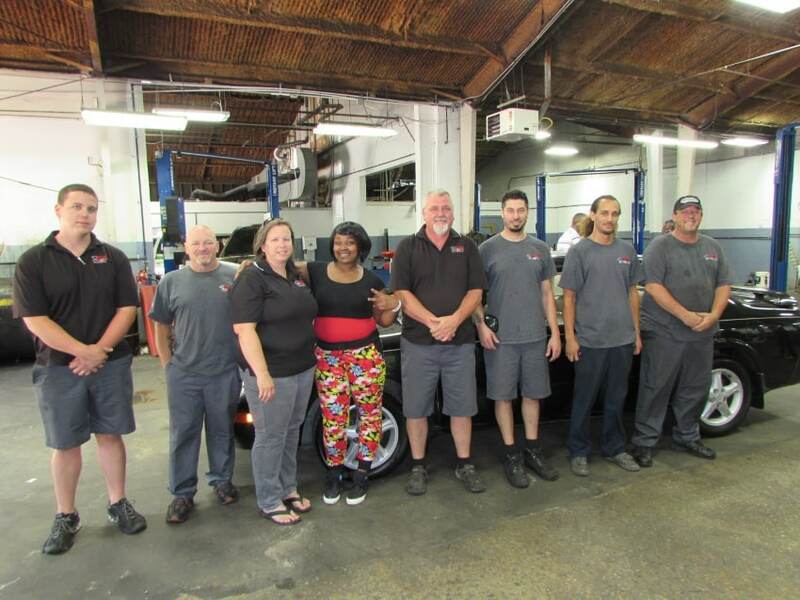 We provide labor to assess, repair, and prepare vehicles for service for approved recipients. Here’s more details from Wheels 4 Hope’s website……..
To date we have serviced somewhere around 25 vehicles. 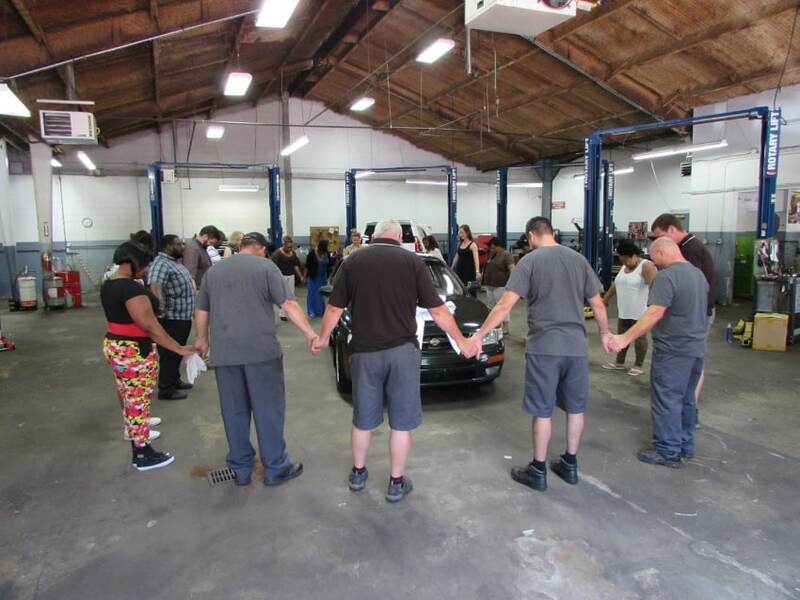 We’re happy to announce that on Tuesday June 30th 2015 at our shop we had our first “Car Blessing”. All of us here at Creech Imports are honored to be a part of this and proud to be able to give back to those in our local community.